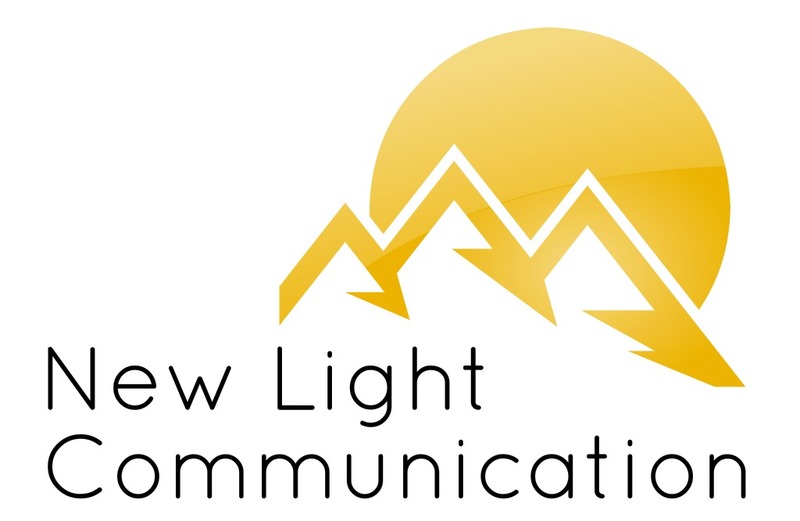 DENVER, May 1, 2018	(Newswire.com) - New Light Communication is proud to announce their exhibiting during Denver Small Business Expo, Thursday, June 7, 2018. New Light will be located at Exhibitor Booth 402. New Light Communication has made a name for themselves in the marketing world for supporting the small businesses that are making big impacts. They offer their clients a variety of marketing solutions to help their brand be seen and heard. The owner, Rachel Czyzynski, will be at the booth all day at the Expo to share tips and tricks for your business and to set up complimentary evaluations for you and your small business. Forbes ranks Denver, CO as the #4 best place for business and careers. Small Business Expo will return to Denver for the second year in a row to bring together local small business owners and entrepreneurs to network with 100+ exhibitors as well as attend over 20+ free workshops led by business experts. "We are so proud to be helping the small businesses of Denver grow." DENVER SMALL BUSINESS EXPO will take place at the Colorado Convention Center | Hall A – 700 14th Street, Denver, CO 80202 from 9:00 a.m. until 5:00 p.m.
New Light Communication was founded on the idea that ethical businesses are paving the path for a better future for us all. In a world where small business is often overlooked, New Light is partnering with brands whose story is ready to be told. After years of working for large, corporate businesses, Owner, Rachel Czyzynski, branched out on her own to help small businesses make a big impact. Based in the Denver area, the company focuses on natural, sustainable, and ethical brands. With New Light Communication, you’ll see things in a New Light.